There are few cars that reach the status of “legendary” without some kind of claim on an extreme—performance, looks, whatever it may be. 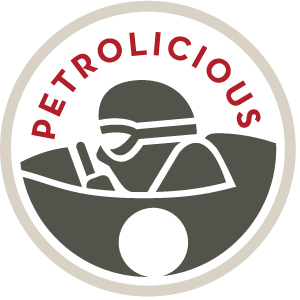 The majority of the world’s most revered and coveted automobiles are viewed as such because of their capabilities, their striking aesthetics, or the marriage of the two. Whether it set a new performance benchmark, was the first to incorporate or perfect a new technological feat, or its design redefined what it meant to be radical or beautiful, the list of legends is mostly populated by unobtainable machines. But not entirely so. There are a few outliers that manage to become pop culture favorites despite not appearing all that incredible on the surface. Perhaps no other car embodies this theory better than the Golf GTI. 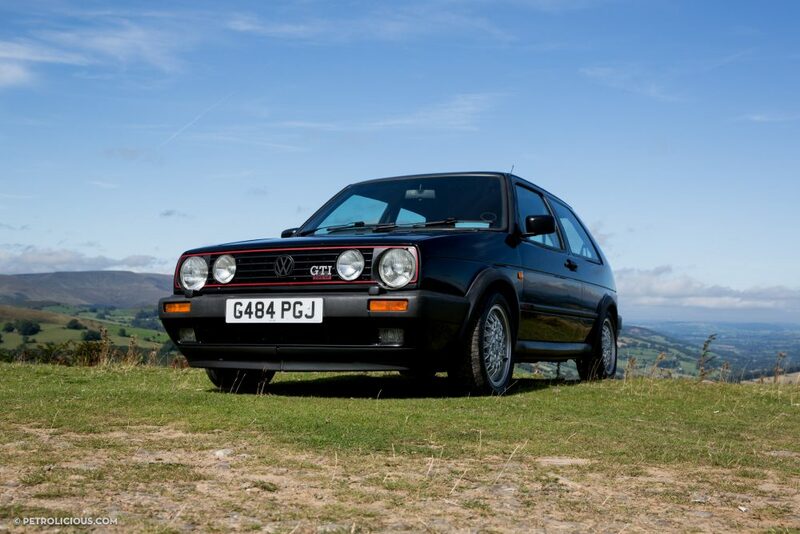 It’s a seemingly ordinary car that’s genuinely far greater than the sum of its components, and what the GTI might lack in visual braggadocio compared to other ’80s icons, it more than makes up for in useable real world performance and functionality. 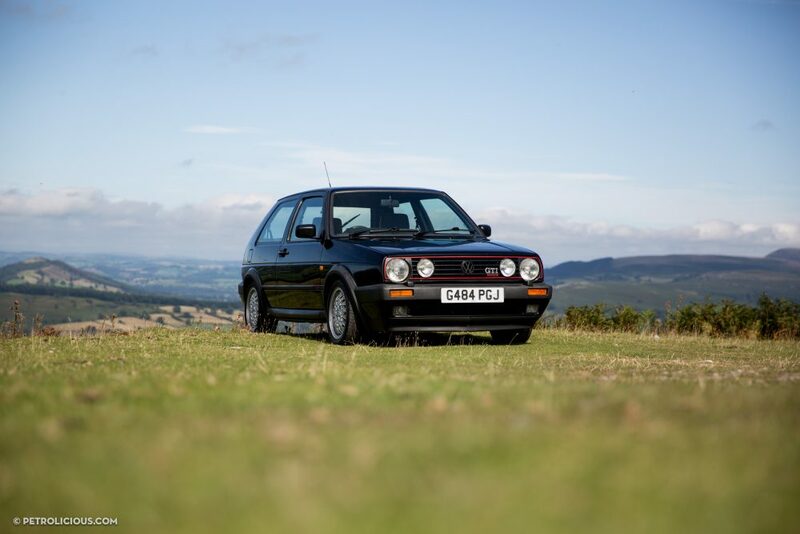 While many have followed in its footsteps, the Golf GTI is the hot hatch that not only rewrote what an economy hatchback could turn into, it led the way into that new market and hasn’t left the top of the pile yet. 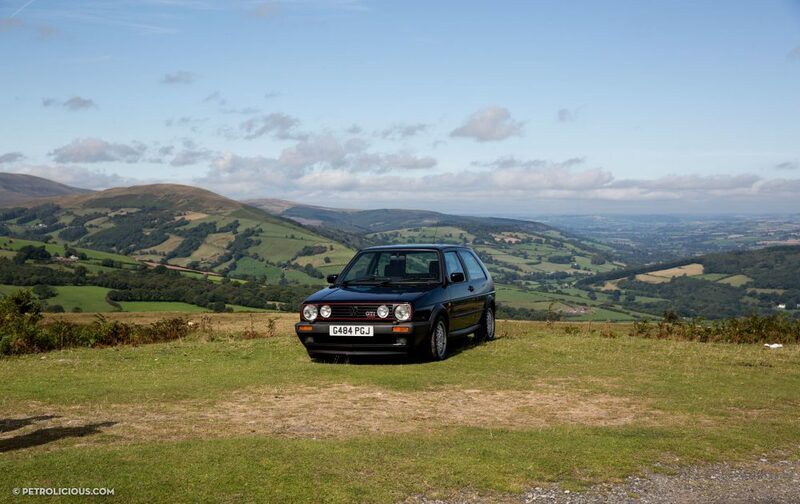 Naturally, after spending so much time in his father’s Volkswagens over the years, it was only fitting that Andrew’s first car would be a Golf—a Mk2 to be exact. Unfortunately, his first GTI fell victim to fire, deeming the car unsalvageable. No real bother though, as Andrew isn’t the kind of enthusiast to let a carbecue extinguish his passion. 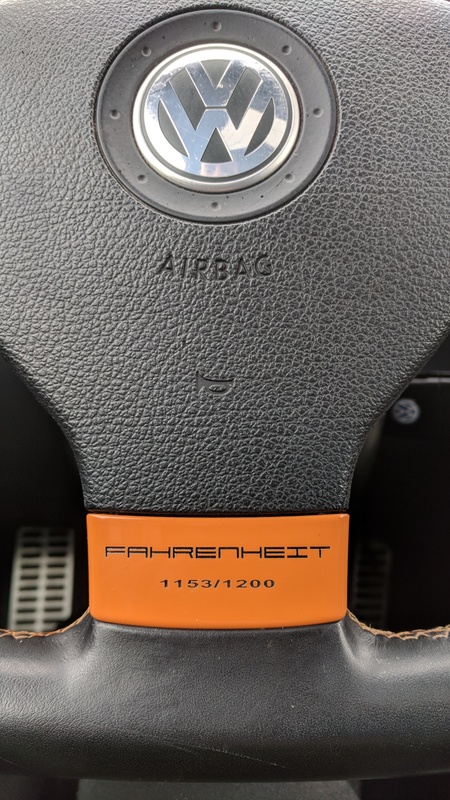 However, the Golf GTI is the Civic Si of Europe in a sense, meaning that sourcing an original, unmodified, clean example is nearing impossible after decades of deprecation yielded to adolescent abominations—the kind of owners who tend to place more emphasis on questionable modifications rather than routine maintenance. 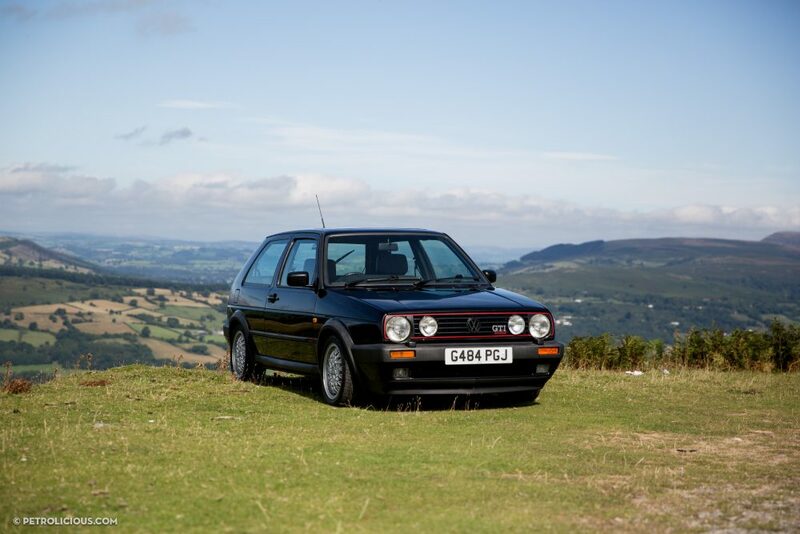 But Andrew was determined to find a suitable replacement, and in 2012, after years of searching, he found a squared-away 16-valve Mk2 GTI, which you’ll find him driving through the back roads outside of Bristol, England. 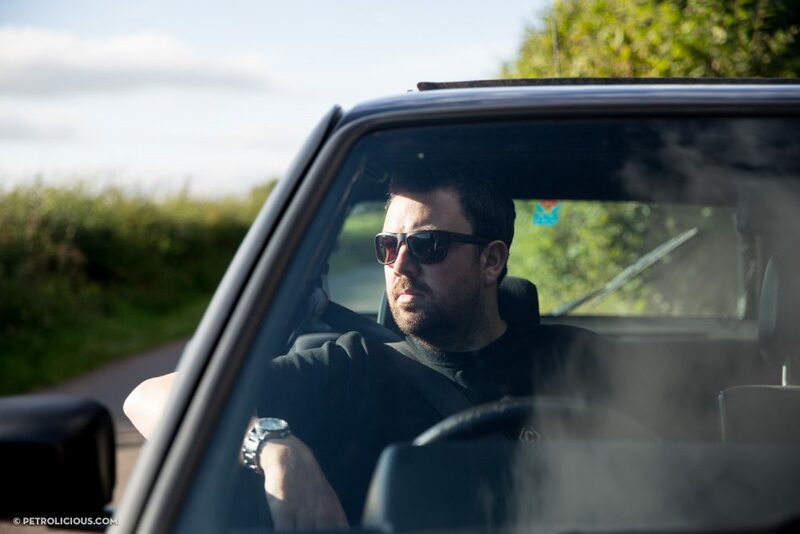 “The car is completely original minus the suspension rebuild—original interior, original 15-inch BBS RA alloys, still running the original clutch, engine, and gearbox,” and aside from running a modern Eibach and Bilstein suspension setup, Andrew plans to keep it this way. 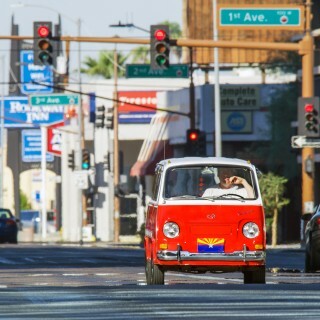 “Part of the beauty of this car is that it’s been preserved, not modified,” Andrew believes it’s his duty to keep that going. Whether it’s loading up the family dog, strapping his son in a car seat in the back, or his personal sports car, the GTI can do it all—that’s why Andrew has always had one in the garage. It’s the one car to do it all without compromise. How many legends can do that? 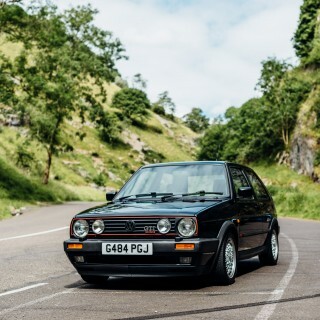 To see Andrew’s GTI in the infamous Cheddar Gorge, check out the first time we met up with the GTI enthusiast here. 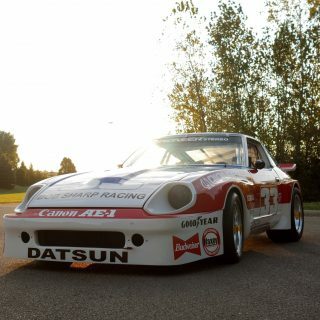 Beautiful example of a true understated legend…….. This car in this condition in my neck of the woods is extremely rare. You would not find one. Nice to see it’s in good hands. My car in late 80’s! Oh I know this car so well! I have a soft spot for Mk2s. 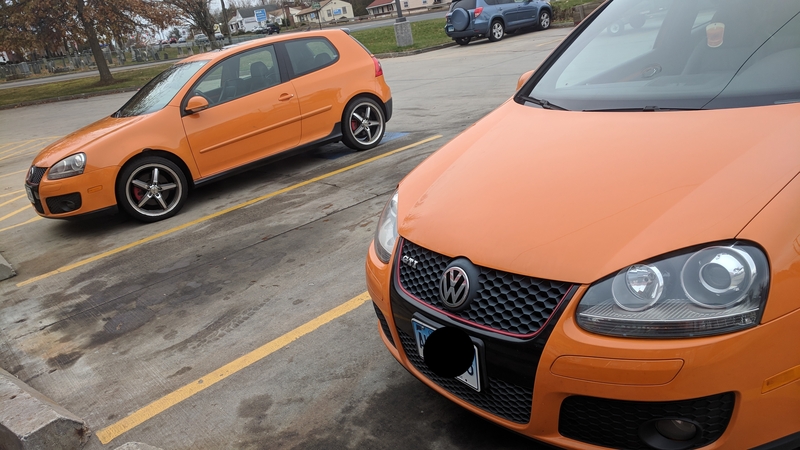 I had a GLI myself, unfortunately it was not a well kept, unmolested example. I had nothing but trouble with it, but it was one of the most difficult cars to let go of. 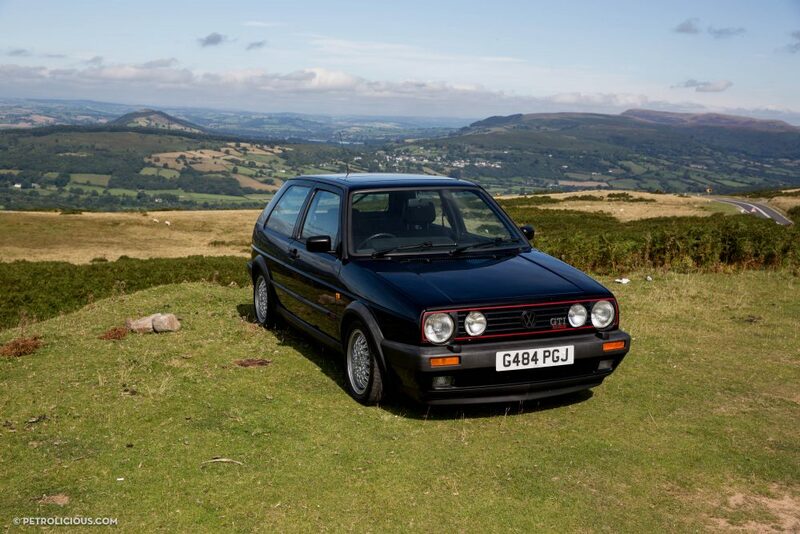 Love this GTI though, fantastic read!